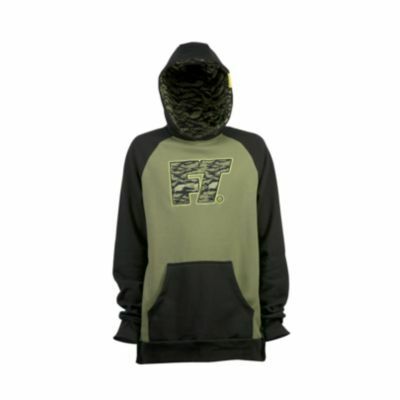 The '15 Full Tilt Pull Over Hoodie tells the world that you stand for something. You stand for skiing, and the only boot for you is Full Tilt! Ski & destroy!